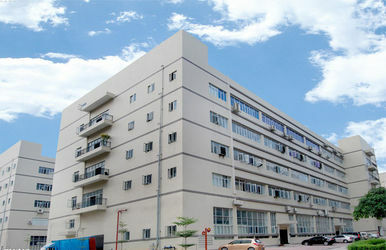 company is located in the advanced southern metropolis --- Bao’an District, Shenzhen city. It covers 60 staffs, including 10 R&D persons. 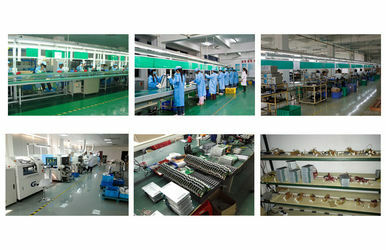 It has 5 production lines and 1 production line for old product. Company attaches great importance to research and develop new products. We have launched many new solutions for car models such as Mercedes-Benz, BMW, Audi, Honda, GM), etc. And with the ability of producing 50000 sets of original screen entertainment production per year. We regard quality as life. 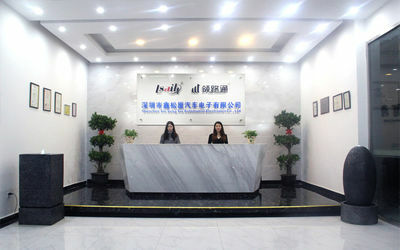 The company equipped with many test equipment at the world’s advanced level such as experiment box, vibration tester, high and low temperature boxes, ESD static tester, power supply fluctuation test instrument, Sound and video automatic detector. And we have made a strict quality inspect system and process. 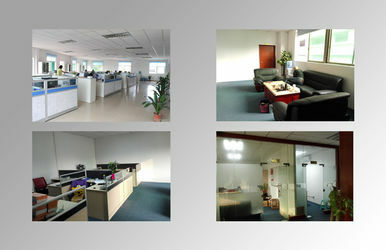 Operating comply with international quality system certification such as ISO9001：2000、ISO/TS16949：2009 etc.strictly. 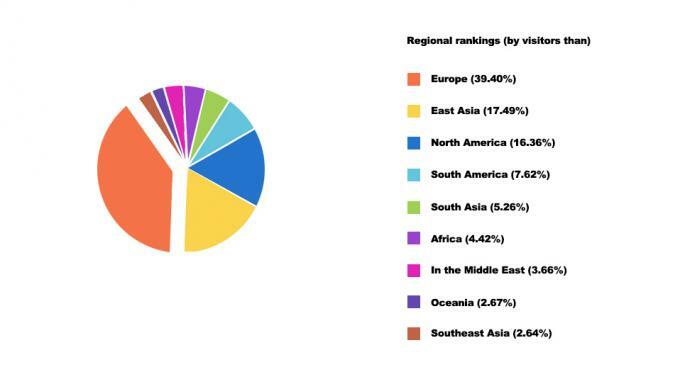 Our products are not only providing Inland 4S Shop, but only the supplier of South America, Middle East, Europe, and America at abroad. Company owed Sales network through the country and Contact the strategy Cooperation relationships with more than 10 Car sales CO. Develop and Grow is common goal of members. 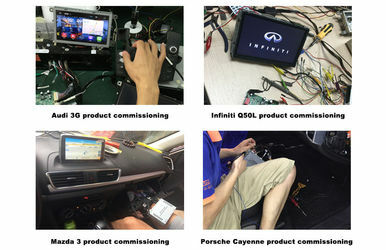 Bellwether of Supplier of OEM Car audio upgrading kit is our Grand mission to the world. Value for customer; Development for staff; Opportunity for society; Benefits for industry. 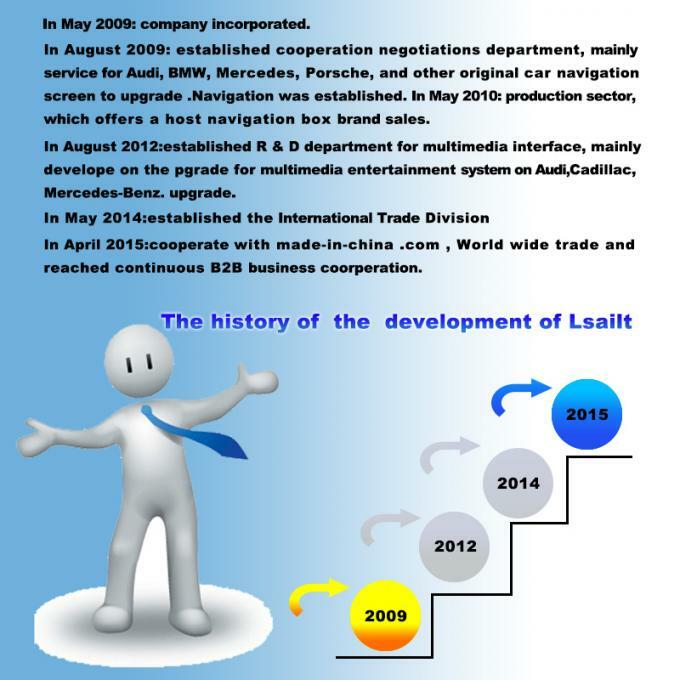 Lsailt: Involved in the original car upgrade decode navigation screen, change the screen machine, Internet communications, and Android navigator box, the original car screen upgrade scheme. Products within 7 days from the date of purchase, we are prepared to return it for free if a failure under normal use and products were identified for quality problem of the product itself and the attachment is complete, the packaging is in good condition and the appearance is no scratches. Products within 3 months from the date of purchase, we are prepared to return the same product for free after the examination is indeed the problem of the product itself. Visible damage product only provides warranty service and the replacement provision expires. Special machine products except for gifts over the period of the transportation freights shall be borne by both parties. 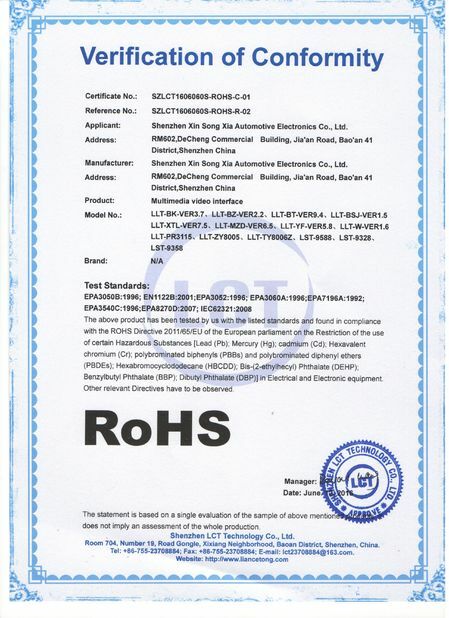 1.Product mainframe within 12 months from the date of purchase to be free warranty, and wire rod is beyond the scope of the warranty (exports by 1% spare wire). 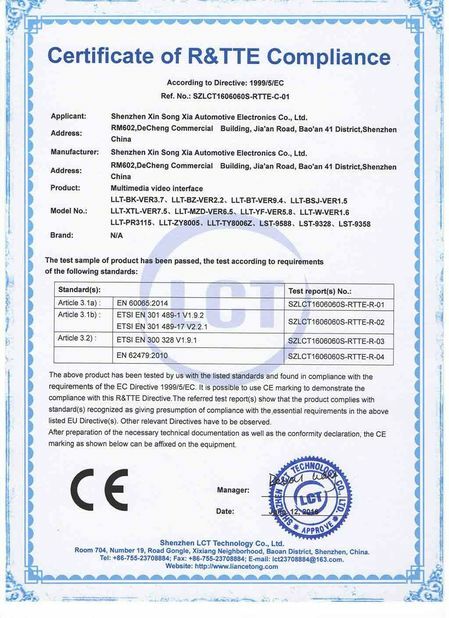 2.Warranty for repairing products and accessories is to be free (with the exception of article (5)), and the replacement for all maintenance spare parts/circuit board are made by our company. 3.Again for the same fault maintenance, the machine can be extended the time of 2 months warranty. 4.Warranty customer products or parts will be sent to repair, the expenses shall be borne by both parties in the process of detection, the company on time return after repair maintenance machine to the customer (return within 5 working days, the cycle does not include the product transportation or repairing time). 5.1.Product host or parts had been improper used or misused, the damage caused by the improper installation without our authorization..
5.2.Warranty labels or the cracks of the easy shredding machine hosts. 5.4The power interface reversed, high voltage, artificial damage and installed in not accordance with the instruction manual leading to the damage of products. 5.5Structure does not belong to the warranty scope, such as fracture. 5.6Damage caused by external force majeure. 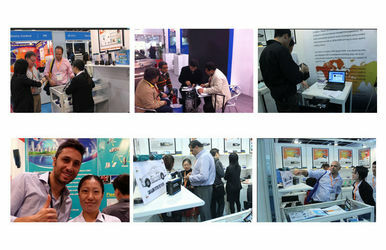 6.Failure occurs during the warranty period, such as products, components quality or improper manufacture, our company provide p free maintenance; After the warranty expires, users can still enjoy the company provide after-sales maintenance services, but users have to pay the corresponding maintenance.